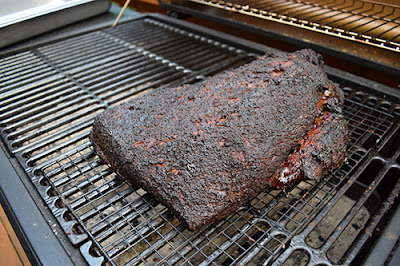 Wanting to grill a brisket on a standard charcoal grill? I did one for Char-Broil using their Performance 780 Charcoal Grill and you can find that link here on their site. I love smoked brisket! It's probably my favorite BBQ these days. 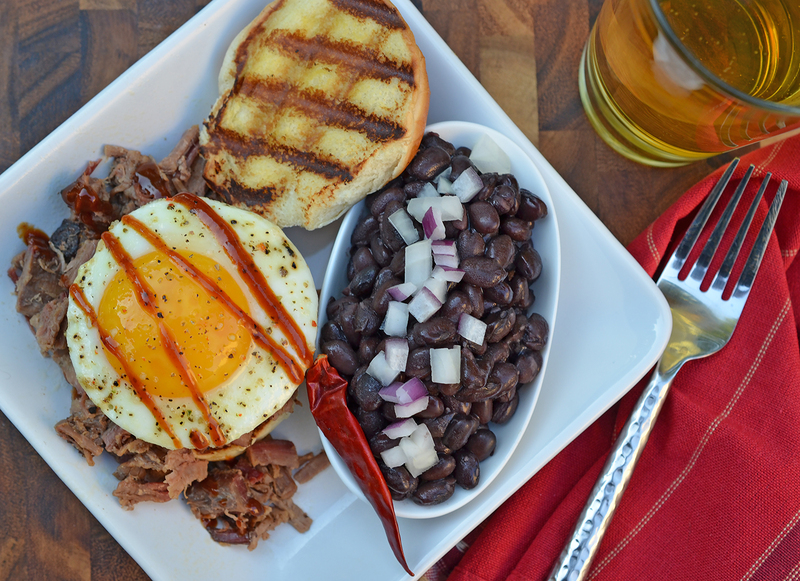 Chopped brisket and fried egg slider. Later today I'll be grinding a small brisket and using that for some killer burgers.